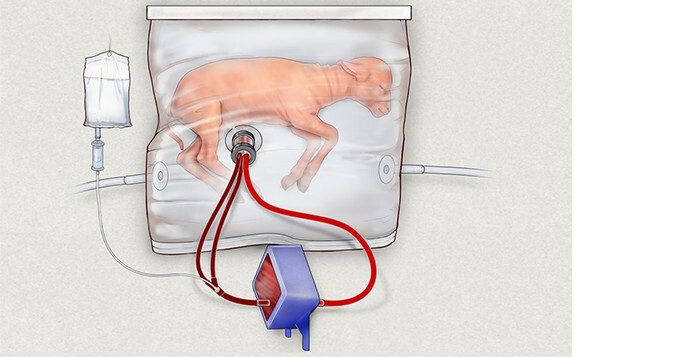 Our first High Five paper is “An extra-uterine system to physiologically support the extreme premature lamb,” published in Nature Communications this month. 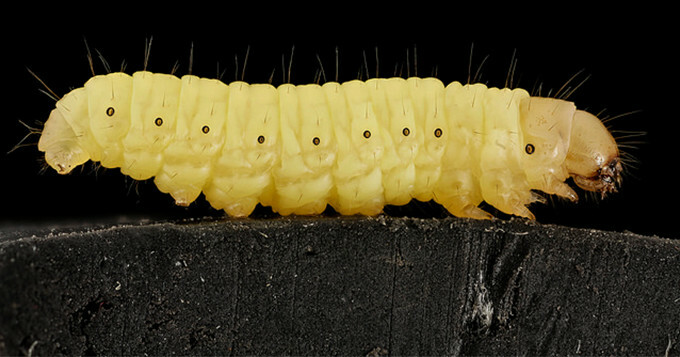 Our next High Five paper is “Polyethylene bio-degradation by caterpillars of the wax moth Galleria mellonella,” published in Current Biology in April, 2017. The short study reports the “fast bio-degradation” of a biodegradable plastic, polyethylene, by larvae of the wax moth Galleria mellonella. 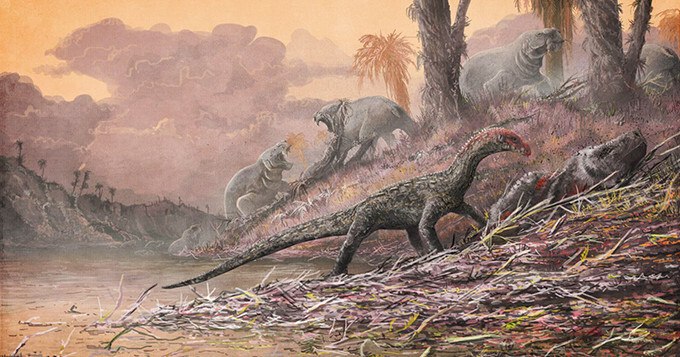 Our third High Five paper is “The earliest bird-line archosaurs and the assembly of the dinosaur body plan,” published in Nature this month. The study describes a new clade of early dinosaur relatives that may better model the origin of dinosaurian features. Dinosaurs belonged to a larger group of organisms called archosaurs, which millions of years ago split into two branches: crocodilians, and the group we are familiar with today as including both dinosaurs and birds. 4. Early humans in North America? Nearly 200 news outlets covered the study, which also gained lots of attention on Twitter and other social media networks. 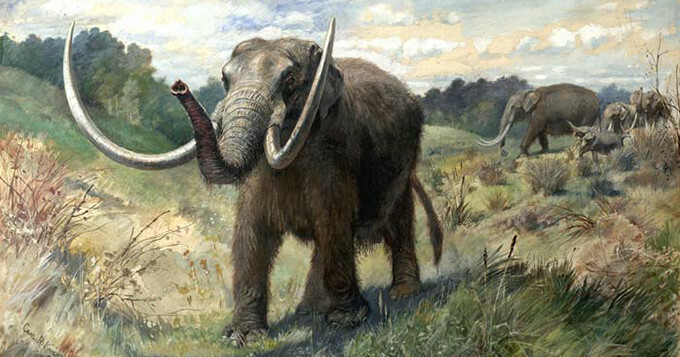 The study sparked controversy within the scientific community, however, about whether the evidence at the archaeological site actually points to the presence of human ancestors or not. 5. 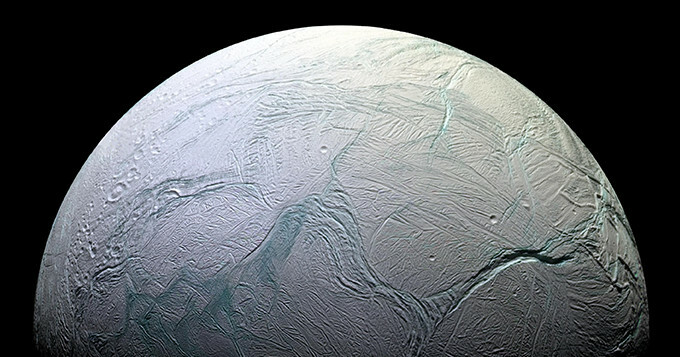 Could life be hiding on Saturn’s moon Enceladus? Our final High Five paper is “Cassini finds molecular hydrogen in the Enceladus plume: Evidence for hydrothermal processes,” published in Science this month. The study provides exciting evidence of hydrothermal processes on Saturn’s moon Enceladus, and thus potential sources of chemical energy that could sustain life.